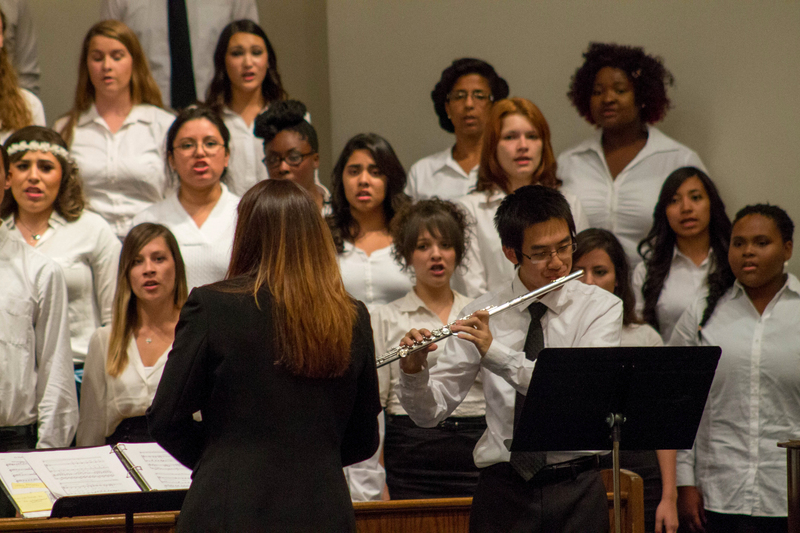 Riverside City College Choral Ensembles took their audience to the past and told stories through an array of different styles of music at Riverside Seventh Day Baptist Church on Oct. 23. Once RCC Chamber Singers took the stage, the audience fell silent as they sung “Gloria,” written by Riverside local Joshua Himes. The chamber singers swayed back and forth as they let the beautiful melodies flow together in a gracious harmony. John Byun, director of Riverside City College Chamber Singers and Vocal Jazz Ensemble, introduced the local composer who was amidst the audience, and he also received applause from the audience. Byun took time to discuss about the time it takes to prepare for a concert, and the importance of classical music. And the historical values did show, some of the songs performed were like a time capsule that can transport you to the European renaissance. “Maria” is a perfect example. RCC Chamber Singers beautifully sang it. They were expressive and well composed during their performance. Not only was classical music played during last Saturday’s performance, but there was a fair share of pop culture as well. RCC Vocal Jazz Ensemble performed “When She Loved Me,” a heartfelt song which is popularly known in Toy Story 2, which made some members of the audience wipe the tears rolling down their cheeks. The vocal jazz ensemble managed to shift the mood of their performance with an entertaining interpretation of Maroon 5’s “Sunday Morning.” The crowd was clapping and singing along with the ensemble, and that ended the night with a cheerful note. The Oct. 23 concert was well arranged. The choral ensembles demonstrated discipline and talent, which takes constant practice to perform a concert so effortlessly. “Usually, we have about six weeks to prepare a concert,” said Byun. 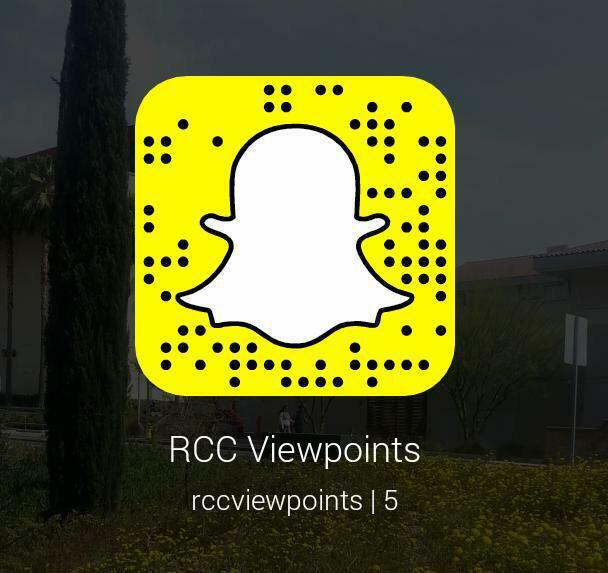 RCC Choral Ensembles are the proof that practices makes perfect, for they wowed their audience that night. RCC Vocal Jazz Ensemble’s will perform with Jazz Band at the RCC Digital Library on Dec. 2 at 7 p.m. followed by RCC Choral Ensembles’ next concert on Dec. 3 at 7 p.m. at Riverside Seventh Day Baptist Church. Not a problem. Thanks for fixing it though!